Even in our big multichannel world, you need an email marketing strategy. Email is likely part of campaigns that your marketing teams are building, which may dictate to some degree the type of content you are sending to your prospects and customers. But an overarching strategy takes everything into consideration – from your promotional emails down to your password reminders – and ensures that you are using a cohesive approach. You should think about your company and its product or services customer lifecycle, and then think about how the email channel will help you meet your objectives. It won’t be simple, and it will never end, as one of the keys to success is continuous improvement through optimization. 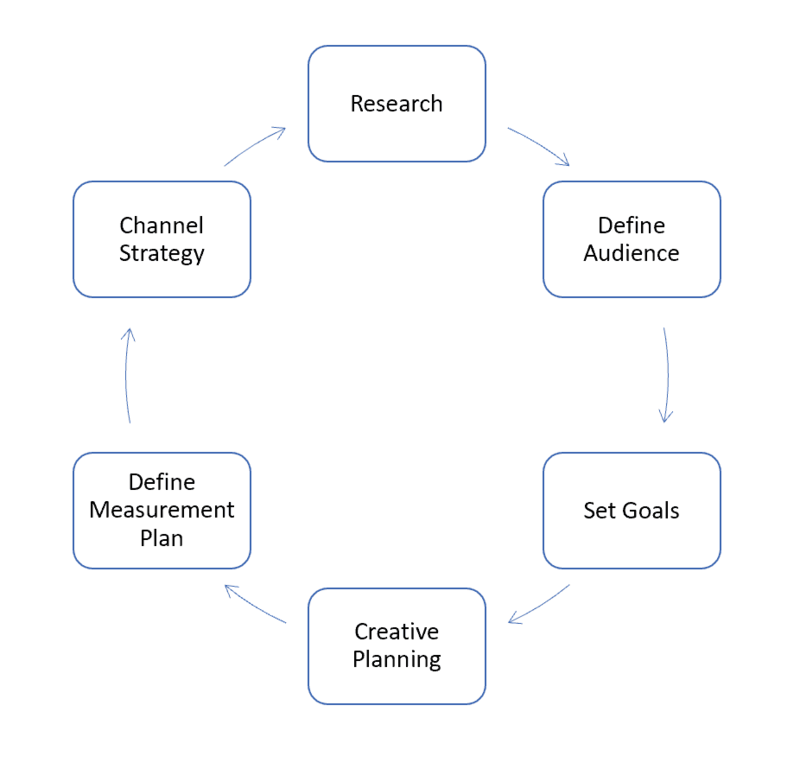 Here are some quick guides on how to begin your strategy. Inactive segments within any of these groups may only be inactive in email. Maybe they only use the mobile app or buy every month but have never opened an email once. You’ll want to be very careful in communication strategies. Sending a We Miss You email to someone who uses your mobile app weekly won’t make any sense to the customer. Driving more sales or revenue will always be at the top of someone’s list. But we often have other goals to consider through email. And when we think about our email creative and content, those goals should be evident – at least to you and your internal teams. Be creative in your goals, because the email channel can open some great opportunities for your company. And most important, get some numbers behind it. Real, actionable goals that can be measured. Your creative imagery and content represent you. When things don’t look good, it reflects badly on you. You don’t just need great emails that reflect your brand; you also need them to work across multiple devices and operating systems. Testing is a critical part of email marketing! Templates are required today to market in a cost-efficient manner. Templates don’t have to be ugly and boring; they merely create efficiencies by providing spaces for content and images that can be driven dynamically. If you knew that you had 200 characters to write a product description, you wouldn’t ever have to worry about things not fitting. And if the product image is always 200X200 pixels, you’ll never have to worry about the email breaking or looking wrong. These pieces of content can then be piped into a template, based on what your customer wants to read. Sometimes you will end up creating unique creative for special campaigns but do yourself a favor and keep those times at a minimum. Identify the unique templates you need and find someone who knows how to build them in your platform. Email templates require some experience and skill. For more information on planning email strategy and other great ideas, grab our eBook today! Create a testing and measurement plan in advance, so that you know what you will measure and when. Set your testing schedule in advance as well, so that you can make sure you have all of the right tracking in place. Once you start seeing your results come in, you will need to look at your results and start the process again – to further refine your audience, adjust your goals, optimize your creative, and improve your results.